What if there was a way you could take your business outside the confines of competition and create your own market space? What if you were able to set the pace and create unique products, while also profiting from lucrative new markets? 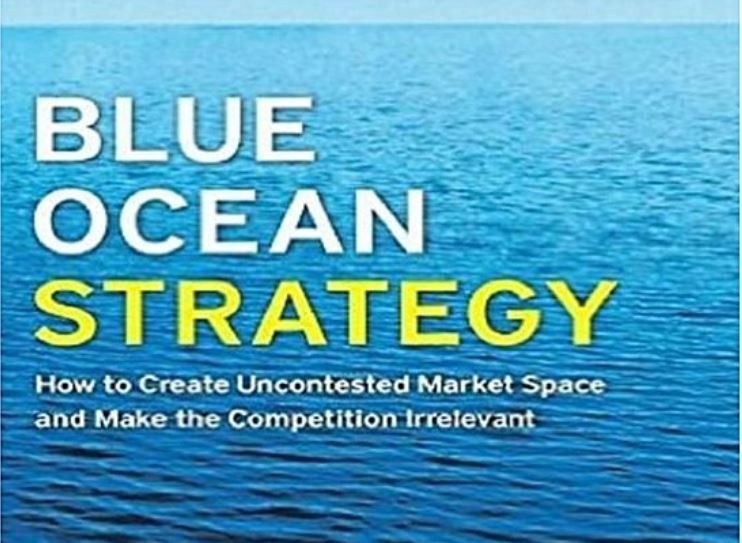 The blue ocean strategy is a business theory that suggests companies are better off searching for ways to gain “uncontested market space” than competing with similar companies. The term is derived from the book “Blue Ocean Strategy” (Harvard Business Review Press, expanded edition, 2015), by W. Chan Kim and Renee Mauborgne. The strategy represents the simultaneous pursuit of high product differentiation and low cost, thereby making competition irrelevant. Here’s everything you need to know about the blue ocean strategy, and how to create your own market. “Just think of its initial blue ocean shift in book retailing that separated it from the pack with its offering of the largest selection of books in the world, good prices, automatic confirmation of buyers’ orders, its useful selection on ‘people who bought this book also bought,’ and firsthand reviews on what readers found useful or not in a book,” Kim told Business News Daily. 1st Operating Partners network in France, I&S Adviser reinvents the SMEs strategic support, based on the simple and pragmatic conviction that "no one is better placed to accompany an entrepreneur on strategic development and risk-taking challenges than someone who already “have it done”. Their mains interventions: all the subjects and decisions to be taken in the life of a company for which only an entrepreneur knows the real impacts.